This is an Indonesian chilli sauce..very hot and spicy. You can use it as an accompaniment with the snacks or add to recipes like Nasi Goreng, where chilli sauce is required. 1. Remove stalks from the chillies and cut into pieces. 2. Boil them in a pan with 1 cup water. Simmer for 10-15 minutes. 3. Pour the chillies into a food processor and add the rest of the ingredients. Blend to a paste. Store in a glass jar in the refrigerator. Stays good upto 2 weeks. Wow great looking sambal oelek..lovely. 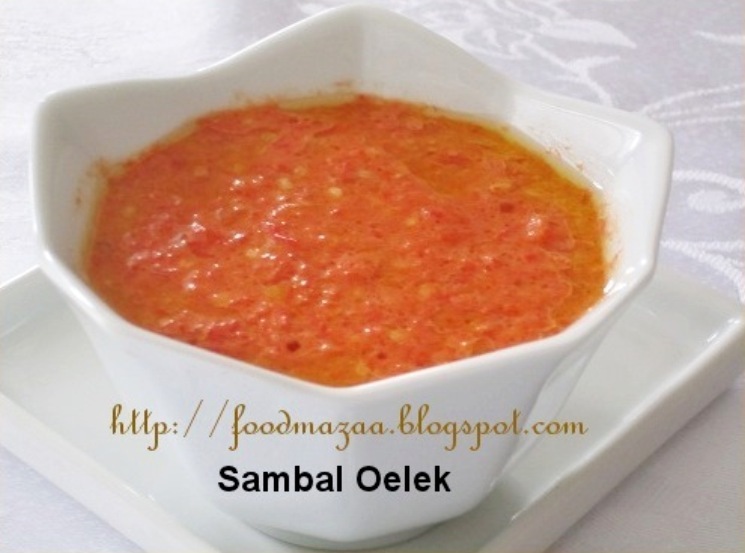 SAmbal oelek looks so hot and nice. Spicy and perfect,love the color..
Wow, nice sauce. 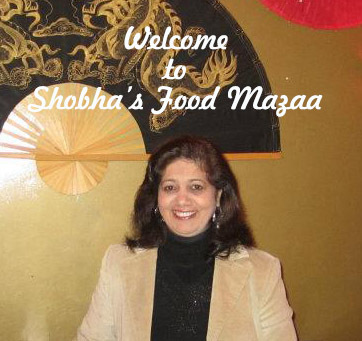 Where can we get fresh red chillies in Bangalore? No idea about Bangalore .. do you have Hypercity there ? I am a huge spice fan. I am also currently trying to make my fridge a homemade condiment only fridge. All the store bought ones must be replaced. This, looks like a good one to have in my fridge though. How long do you think it lasts? wow....really spicy n delicious !!! !